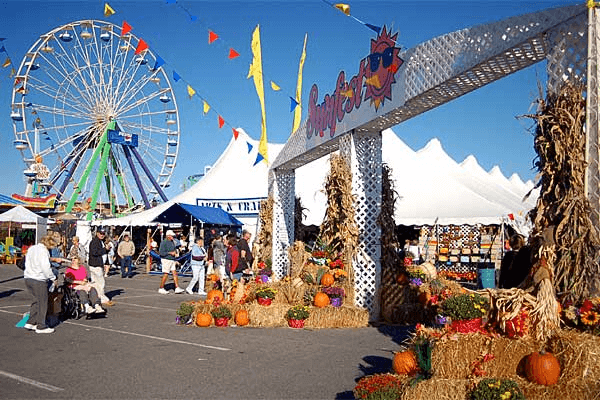 Way back in 1974 a some visionary pioneers created a fall festival in Ocean City, Md to keep the dreams of summer alive and delay the onset of the off-season. 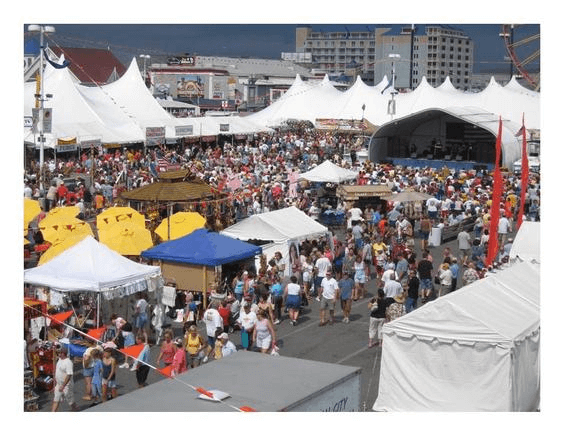 Since then, the annual Sunfest celebration has evolved not only into Ocean City’s biggest and most popular festival, but one of the top national events of its kind. 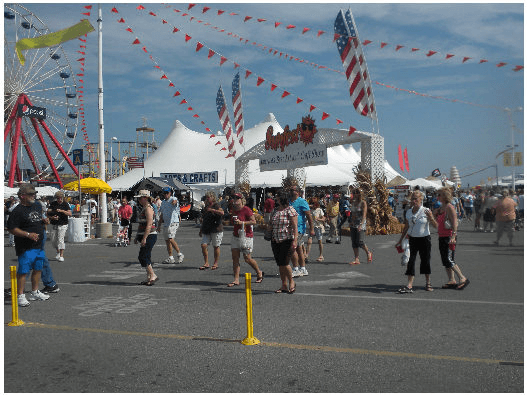 Sunfest, which takes place in the Inlet parking lot (September 24-27), is a four day celebration of the beach and Eastern Shore lifestyle. 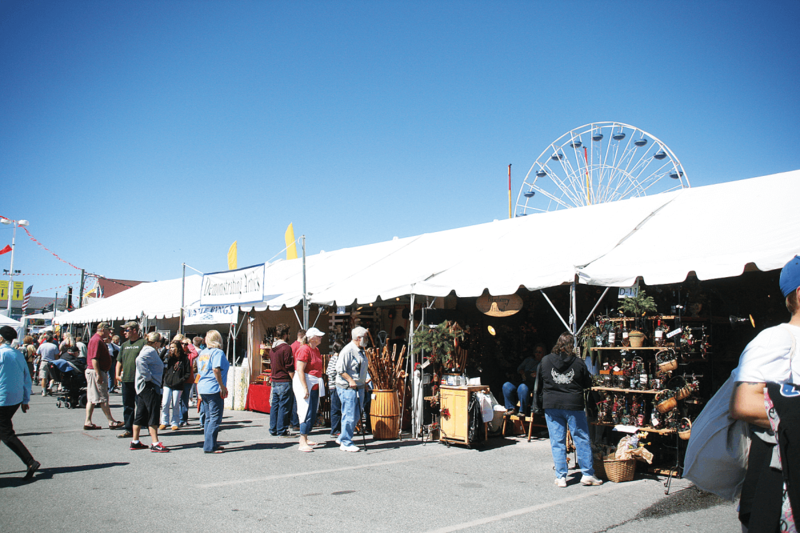 Dozens of vendors will be on hand serving up crab cakes, pit beef, gyros, and other local and regional fair food favorites, as well as arsenal products, handmade arts and crafts, jewelry, accessories, and other fine products and souvenirs. 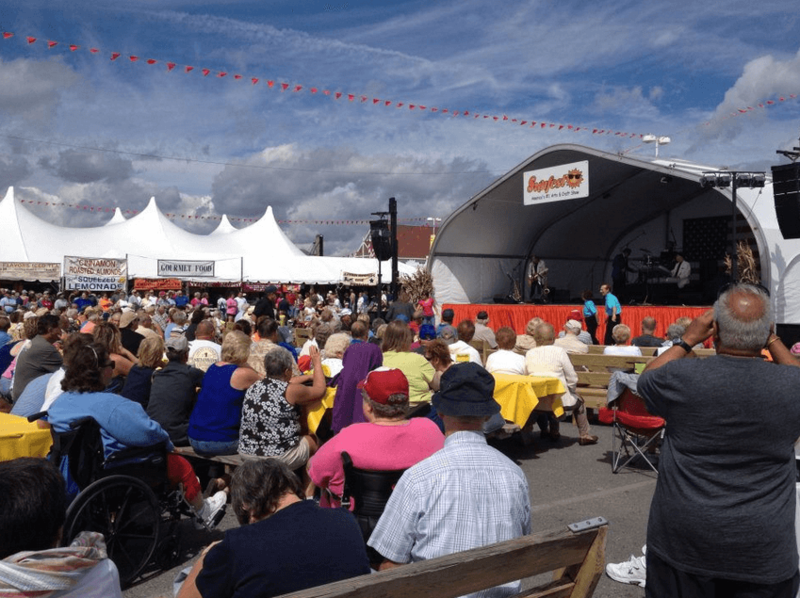 There will also be numerous activities for kids, local artists demonstrating their unique styles, and a plethora of local and regional musicians will entertain the masses on multiple stages- for free. 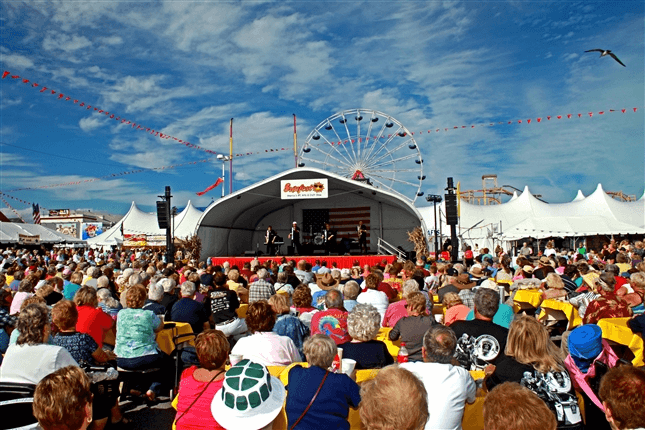 Of course, no Sunfest is complete without headlining concerts performed by national recording acts, and Sunfest 2015 will not disappoint. 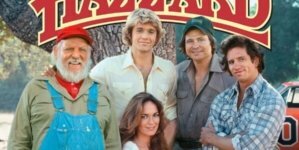 Tony Orlando will kick off the prime time acts with a Thursday night performance, followed by Wynonna and The Big Noise on Friday, and Gin Blossoms and the Spin Doctors on Saturday. With exception of the headlining concerts, Sunfest is 100% free to attend and, since it serves up food, entertainment, and activities for the entire family, it’s easy to see why Sunfest is consistently ranked as one of the Top 5 classic & contemporary art shows in the nation by Sunshine Artist magazine. 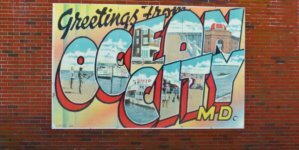 Festival hours are Thursday thru Saturday 10 a.m. to 10 p.m. and Sunday 10 a.m. to 6 p.m. Visit the OceanCity.com Sunfest page for full details on the event, or book your Sunfest trip now!